♦ Art Encounters Deleuze and Guattari: Thought Beyond Representation, Simon O’Sullivan, Palgrave Schol, 2008. ♦ The Spurious Trilogy, Lars Iyer, Melville House, 2011. ♦ The Naked Lunch William, S. Burroughs, Fourth Estate, 2010. 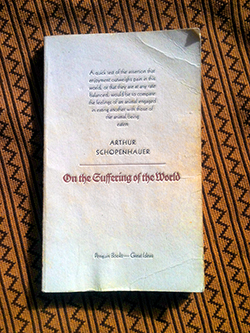 ♦ On The Suffering Of The World, Arthur Schopenhauer, Penguin, 2004. ♦ The Story Of The Eye, George Bataille, Penguin, 2001. My work explores the erotics of unsophisticated visual culture in an attempt to invigorate thought focused on the correspondence between images and indulgent desire.